Register your team early to Smash Out Hunger!! To register your team for the Smash Out Hunger Softball Tournament, please complete the Smash Out Hunger Roster and email it to Kayla Corder at kaylacorder12@gmail.com. Remember – sign up by September 10th for the Earlybird price of $275 per team! After September 10th, registration goes up to $300. It’s time to Smash Out Hunger! 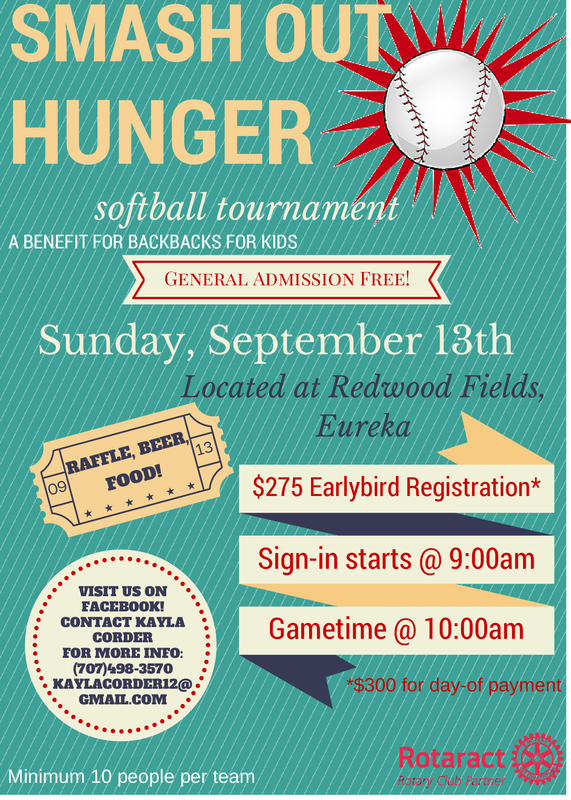 In partnership with Food for People, Lost Coast Rotaract is hosting the Smash Out Hunger Softball Tournament this September and is now accepting team registration. 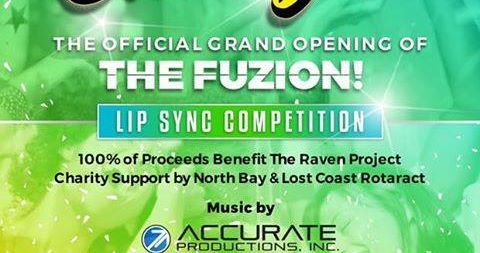 Register before September 10 for the Earlybird price of $275 per team! Teams must have between 10 and 14 players. Join us for some softball fun, hot dog eating contests, spirit competitions, and more!